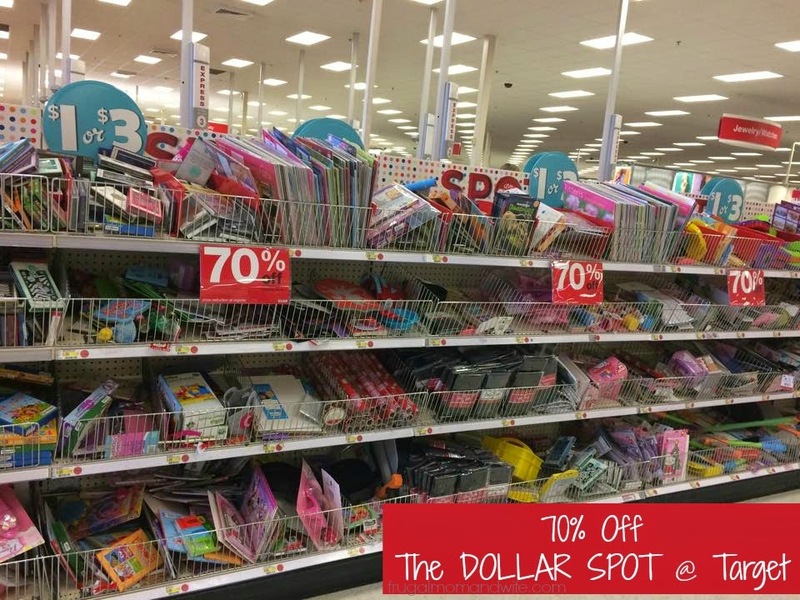 Frugal Mom and Wife: 70% Off The Dollar Spot at Target! 70% Off The Dollar Spot at Target! Head on over to your local Target where you can find an assortment of left over Valentine's decor and supplies, toys, office supplies, cell phone cases and more. All marked 70% off to clear out making room for new items. Items will vary by store, go check out your local Target.